The 2degrees New Zealand sim card comes pre-loaded with the $19 Carryover Combo, which gives you a bundle of calls and data so you can start using your sim card as soon as you arrive in New Zealand. One of these sim cards will save you a fortune in mobile roaming charges when you visit New Zealand. 2degrees is New Zealand’s best value mobile network offering cheap calls and text messages as well as data on their pay as you go plans. This plan is valid for one month. You need to top up at least another NZD $19 to continue your service for an additional month. Unused call minutes and data will roll over to the following month. The included value (200 call minutes and 1.25 GB data) is only for use when using this sim card while travelling in New Zealand. Your included minutes can be used to call voicemail at a rate of one minute per voicemail call. 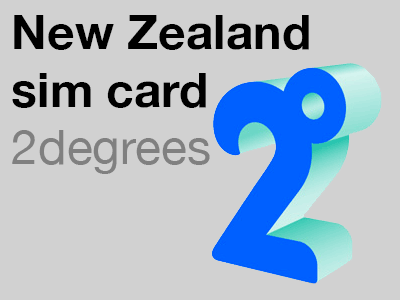 Prior to March 2018, the 2degrees New Zealand sim card we sold only included NZD $1 credit and did not include a call and data package. The sim card we now sell includes a call and data package (valued at NZD $19) which includes 200 call minutes and 1.25 GB data access. Because these standard rates are rather high, we recommend topping up adding a data package or another Carryover Combo if you’re likely to exceed your included call and data value. The cheapest way to make international calls from New Zealand is to use the 2degrees International Chat Pack. With this add-on package, you get 300 minutes of calls to landline and mobile phones in 20 countries for $10 per month. Text buy INT300 to 233 to add this pack. 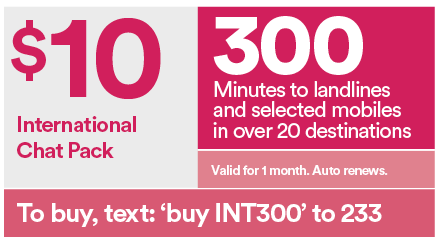 The International Chat Pack will auto-renew every 30 days until you cancel this add-on by texting STOP INT300 to 233. Your SIM card comes pre-loaded with a bundle of calls and data, which means that your first 1.25GB data is included with your sim. For the best value data access while travelling in New Zealand it is best to add another data pack if it looks like you will use up this data allowance. These data packs are valid for one month and will auto-renew either when you have used your data allowance or at the end of the monthly billing cycle. Simply text buy 100MB, buy 500MB, buy 1GB or buy 15GB to 233 to buy a mobile data pack. Because these data packs auto renew, you need to cancel the data pack by texting STOP 100MB, STOP 500MB, STOP 1GB or STOP 15GB to 233. If you don’t add a mobile broadband data pack you will be charged at the standard casual data rate of 50c/MB after you have used the 1.25GB data from your included data allowance. You can buy a top up a voucher at any of over 6000 places throughout New Zealand including petrol stations, supermarkets and corner shops (dairies). Just look for any shop displaying the 2degrees, epay or ezipay logos. 2degrees have coverage throughout New Zealand with 98.5% of New Zealand’s population within the 2degrees coverage area. Virtually all popular tourist destinations have coverage with the notable exception of Haast, Milford Sound and some wilderness areas within national parks. 2degrees network coverage is on a par with New Zealand’s two other mobile networks: Spark and Vodafone, neither of which have mobile coverage in Haast or Milford Sound either. Will the SIM card work in my mobile phone? The 2degrees New Zealand pay as you go SIM card will work in any unlocked 3G or 4G GSM mobile phone that operates on the 900Mhz or 2100Mhz 3G band or the 700Mhz, 900Mhz or 1800Mhz LTE 4G band. This includes most mobile phones from Europe and the UK. Please note: The 2degrees network is 3G and 4G only and does not support phones that only work on 2G. Before you travel put any SIM that’s not from your regular mobile network into your phone and turn it on. If your phone shows a network name it is unlocked, if it says something like “Network locked” or “SIM locked” then your phone is locked to your home network. If you’re still in the UK it is relatively easy to unlock your phone. If you are on a contract you can simply call up your regular mobile network’s customer service and ask them to unlock your phone. This will usually involve them giving you a code, which you enter into your phone to unlock it and make it compatible with SIM cards from all networks. Many networks will do this free of charge if you are a good customer, but some networks may charge you for this service. Alternatively, you can go to a small independent mobile phone shop and pay them around £10 to get your phone unlocked (larger mobile phone shops may not offer this service but most small independent shops will). If you are in New Zealand you can also try making an international call to your home mobile company to get an unlocking code, but occasionally you need to be calling from within that network’s coverage area (depending on your mobile network at home). Is there a charge to receive calls? There is no charge to receive a call on any New Zealand mobile network. That means that you are never charged whenever anyone calls you in New Zealand as long as you have a New Zealand SIM card (such as the 2degrees SIM) in your mobile phone. As soon as you arrive in New Zealand, simply pop the sim in your phone and dial 200 to activate your mobile service. You can do this 24 hours a day. 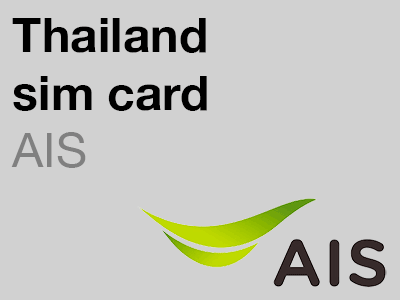 Credit is your 2degrees pay as you go New Zealand SIM card is good for 365 days. Can I tether (make a hotspot from my phone)? Yes. You are able to tether (create a personal hotspot) from your phone using the 2degrees New Zealand sim card. 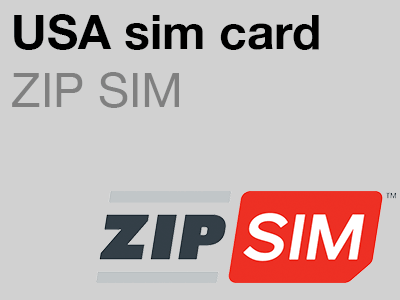 How much credit does my SIM card come with? The 2degrees New Zealand pay as you go SIM card doesn’t have any credit, but that doesn’t matter as it is pre-loaded with a bundle of calls and data. This means that even with a $0 prepaid account balance you are able to make 200 minutes of phone calls (to phones in Australia and New Zealand) and use 1.25GB data. 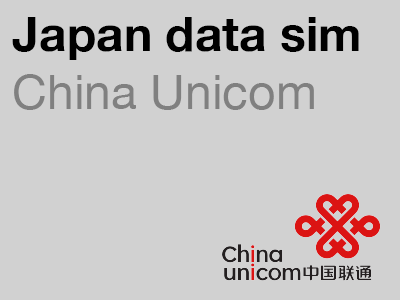 You will need to add additional data to make international calls and also to extend your service (if you use up your included call and data allowance or if you’re staying in New Zealand for longer than one month). What currency are the above prices quoted in? Please note that the above call charges are quoted in New Zealand dollars. 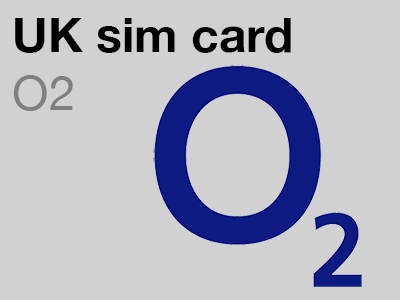 However, we’re based in the UK so the cost of the sim card is in British pounds.